You all know how much I love quick and easy recipes. 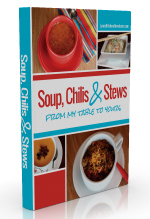 And I know with the busy holidays you all need quick and easy ways to feed your family. I also know you love recipes that are budget friendly and that use every day ingredients. So, I decided to have an ebook sale. And this is a great sale because four of my ebooks are on sale now for 99 cents each. 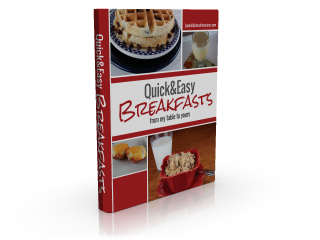 Quick and Easy Breakfast from My Table To Yours- Only 99 Cents!! 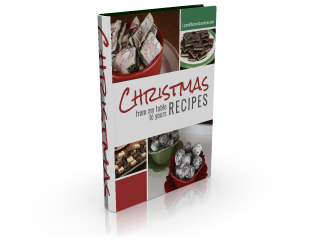 Just in time for holiday baking and candy making is Christmas Recipe from My Table To Yours for only 99 cents! 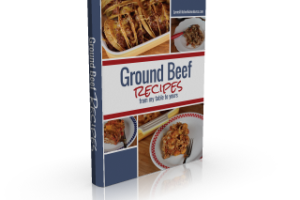 Ground Beef Recipes from My Table To Yours is full of budget friendly recipes that are quick and easy. And it is also only 99 cents! 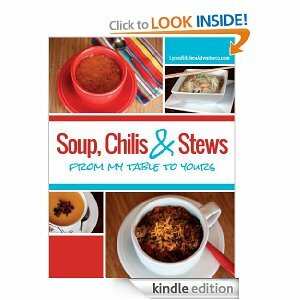 And my newest ebook, Soup Chilis and Stews is now available on kindle edition for only 99 cents ! Thans Lynn. I will definitely be buying ! #stay triumphant and keep on blogging! Thanks! I am glad you enjoy my site!